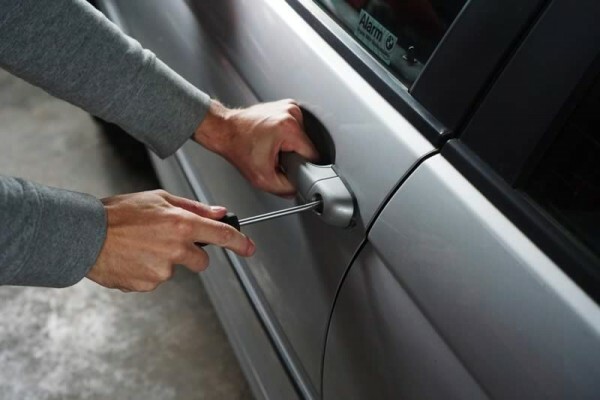 Park Forest, IL-(ENEWSPF)- Besides one instance of a burglary from a residence, burglaries from unlocked vehicles dominated the time of police in the week leading up to November 27, 2018. No one felt compelled to smash open windows to gain entry to these vehicles. They didn’t have to. We all know it’s a crime of opportunity. We’ve heard the warnings. It pays to double check. The loss of property, the feelings of vulnerability — all can be avoided. Here’s the wrap-up, starting with a burglary from a residence. A 50-inch LG television and a 4- inch LG television were reported stolen from a residence in the 100 block of North Arbor Trail on November 20. Additionally, a stand for one of the televisions was missing along with an Xbox videogame system. A 60-inch television was found lying screen down on the living room floor. The door to the residence had been forced open, according to police. The exterior door handle was broken off and could not be found. Additionally, bedrooms had been ransacked but nothing else appeared to have been taken, according to police. A wallet was reported stolen from an unsecure vehicle parked in the first block of Ash Street on November 23. Two Apple iPhone car chargers and two dollars cash were reported stolen from an unlocked vehicle parked in the 100 block of North Orchard Drive on November 26. A black North Face coat valued at $150 and a bottle of Teakwood Cologne valued at $40 were reported stolen from a vehicle parked in the 300 block of Blackhawk Drive on November 27. The vehicle had been left unlocked, according to police. A red and gray gym bag containing workout gloves, earbuds, tanning lotion, and a towel; a 6th generation iPod; and two rechargeable battery packs were reported stolen from an unlocked vehicle parked in the 200 block of Miami Street on November 27. A rearview mirror was reported removed and stolen from the front windshield of a vehicle parked in the 200 block of Lester Road on November 27. Someone had also rifled through the center console of the vehicle but nothing else was reported stolen.’s The owner thought she locked the vehicle but was unsure.